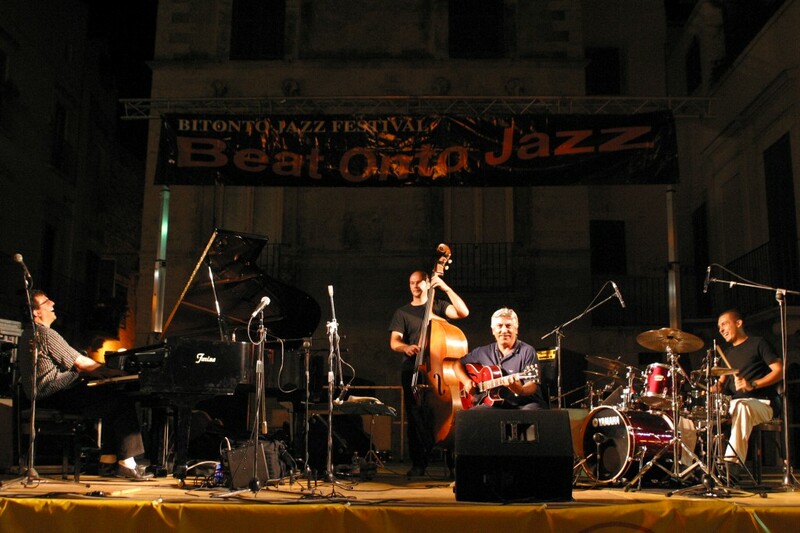 Attilio Terlizzi, a versatile artist of Italian origin, discovered music at the age of 7 in Italy thanks to the violin and the piano. 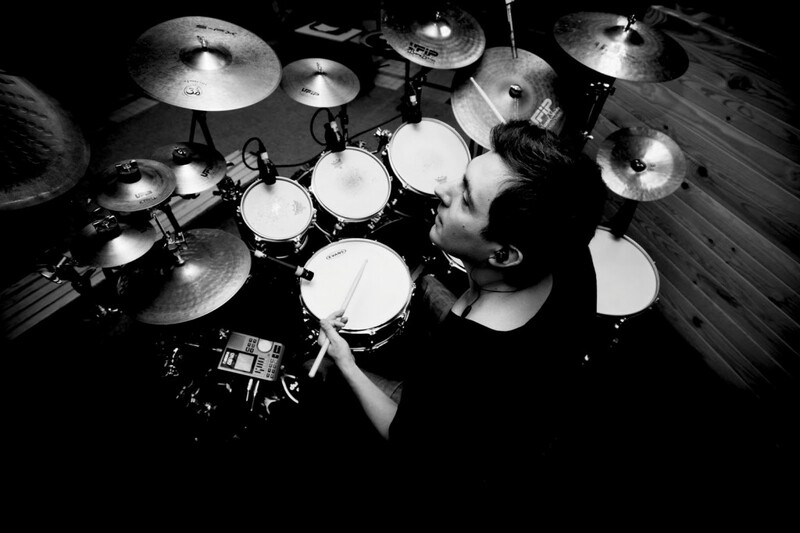 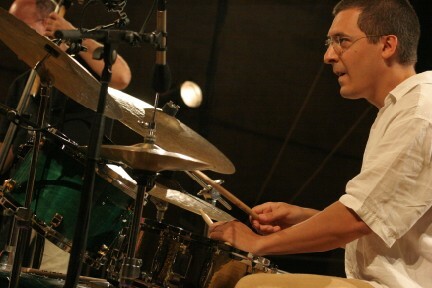 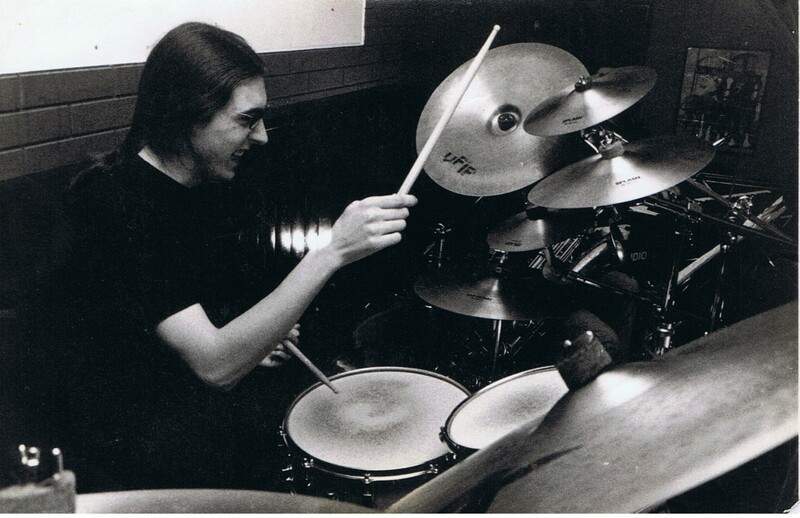 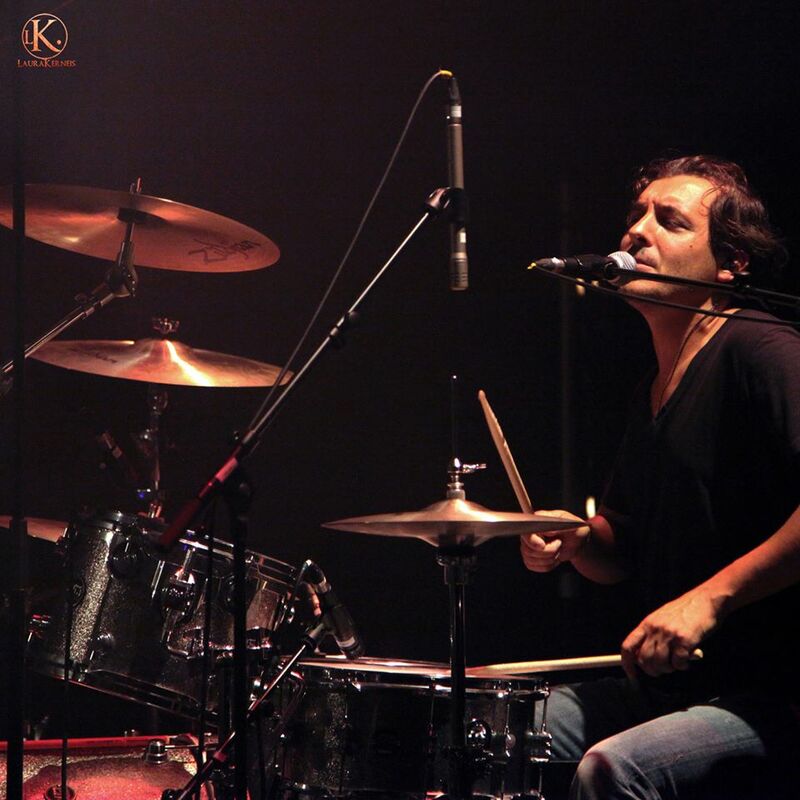 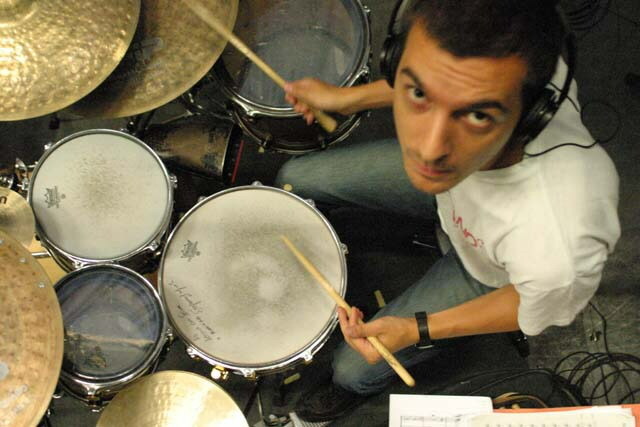 He started studying jazz drums and classical percussions at the Conservatory « Niccolò Piccinni » in Bari where he unanimously won first prize in percussions with honors, under the direction of Luigi Morleo. 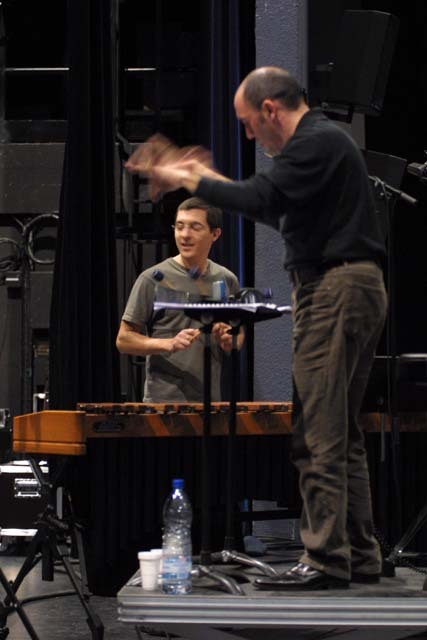 He continued his studies at the National Conservatory of Lyon with Jean-Luc Rimey-Meille and at the Geneva Conservatory with Jean Geoffroy, William Blank and Yves Brustaux. 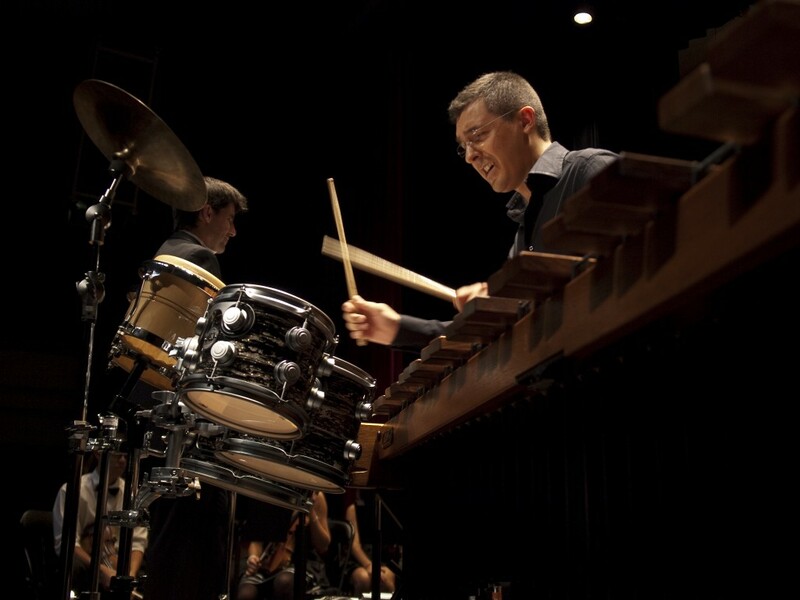 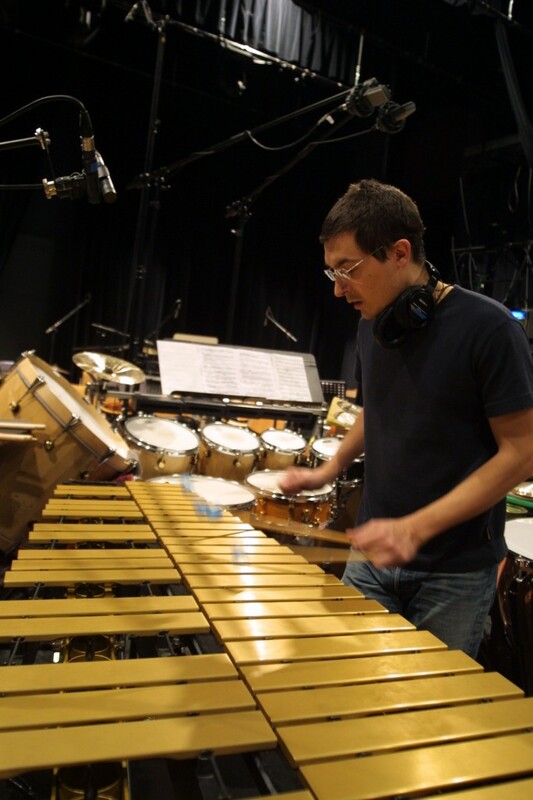 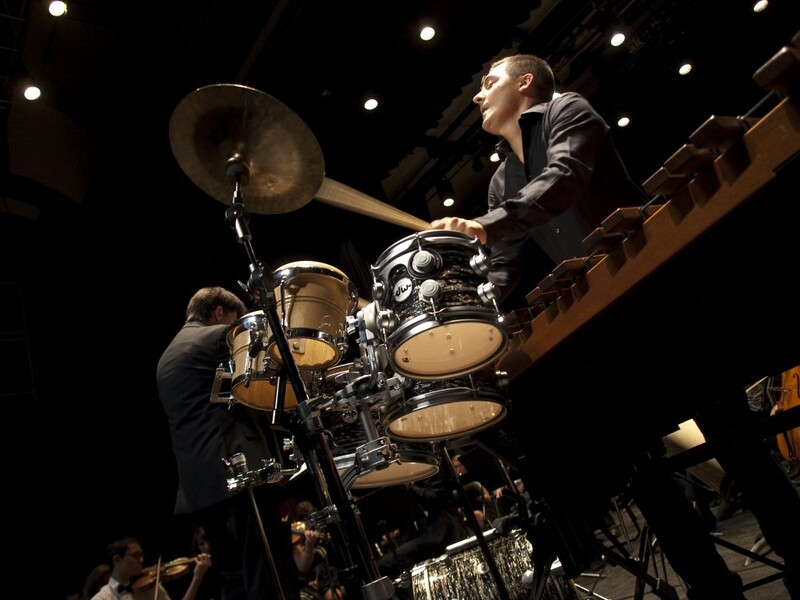 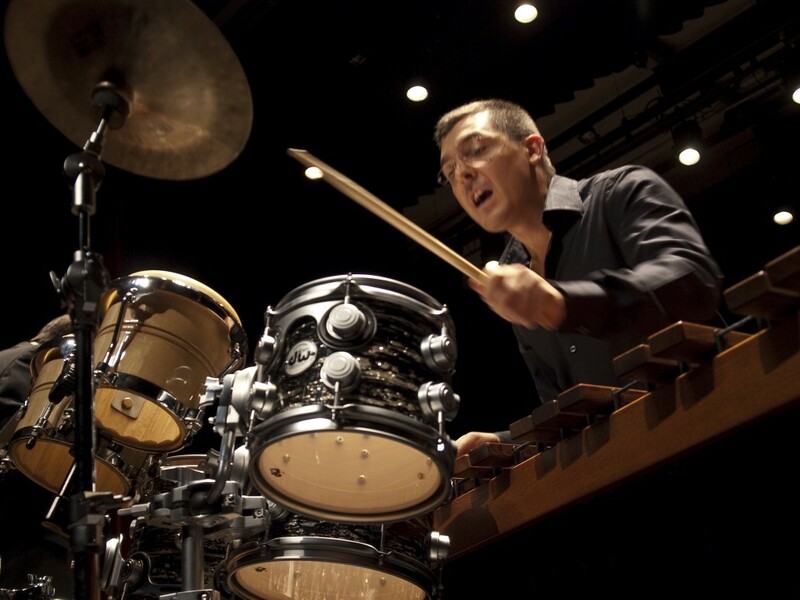 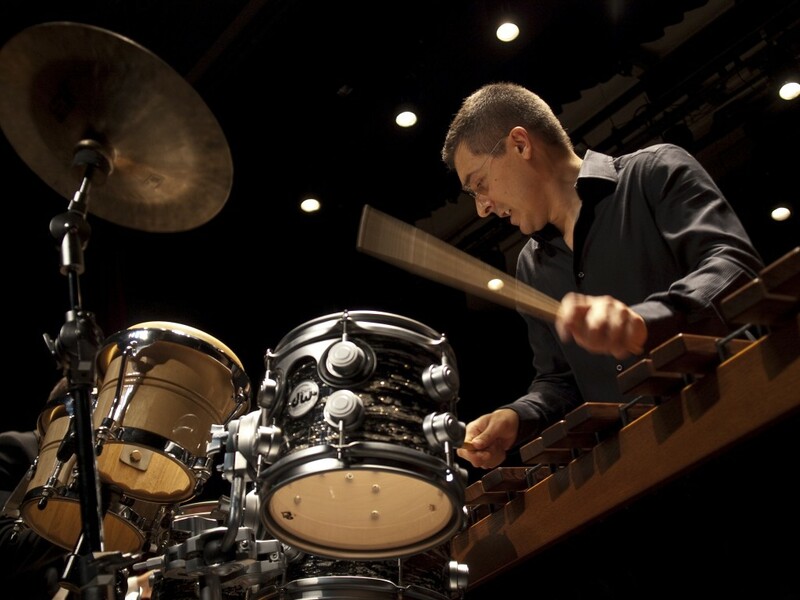 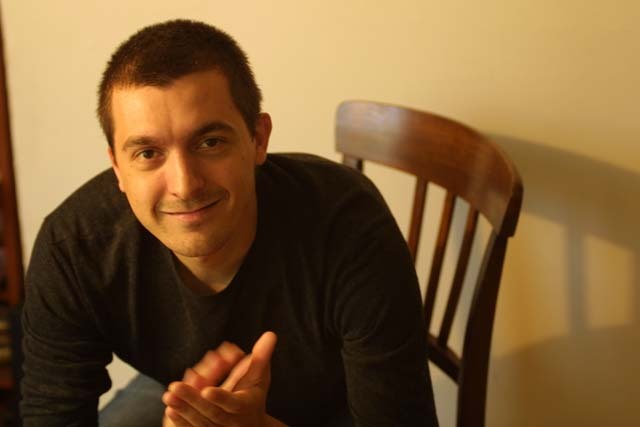 Throughout his studies, he has broadened his knowledge of percussions and marimba by attending M. Rosen’s (Oberlyn Conservatory, USA), Mr. Quinn’s (Boston Simphony), LH Stevens’s (London Accademy ) and NJ Zivkovic’s (international soloist) master classes. 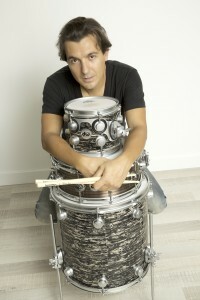 He has performed in concerts in Italy, Switzerland, France, Greece, Germany, Spain, Croatia, and the United States. 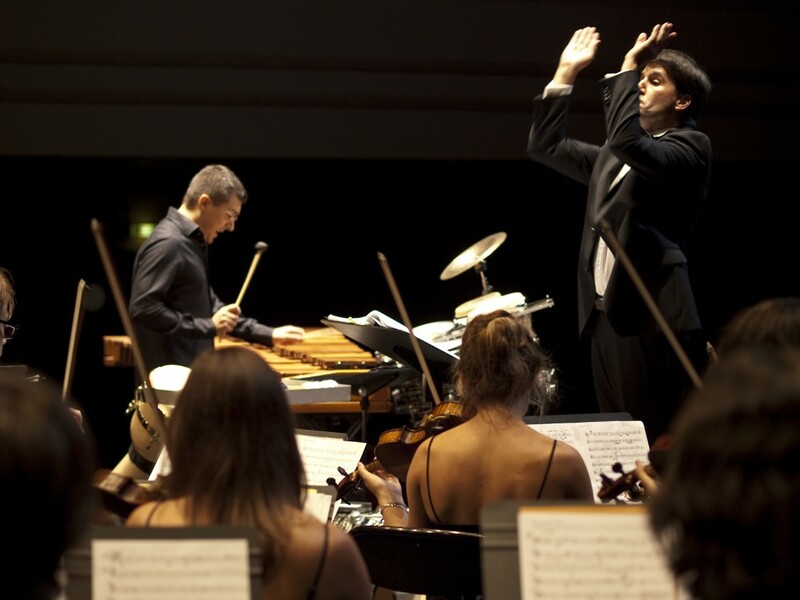 Winner of international competitions, first prize winner of the 1st European Music Competition -Atri-, and the first national contest « Don Matteo Colucci » in Fasano, he has appeared in national and international festivals (see « Aosta Classica », « Festival Berlioz », « La Villette Paris », « Opéra de Lyon-», « Forum international de composition–Bari-», « Festival Boulez», «Carnavalcade-Paris», «Festival Manca», «Jazz à Beaune», «Jazz à Vaison la Romaine», «Jazz à Couches», «Un Doua de jazz», «La fiesta à Payerne», «Onyx Jazz Festival», «Talos Festival», «Jazz Parade», « VaulxJazz », « Fort en Jazz », « Jazz à Vienne », « Jazz à la Villette », « Jazz à Juan »). 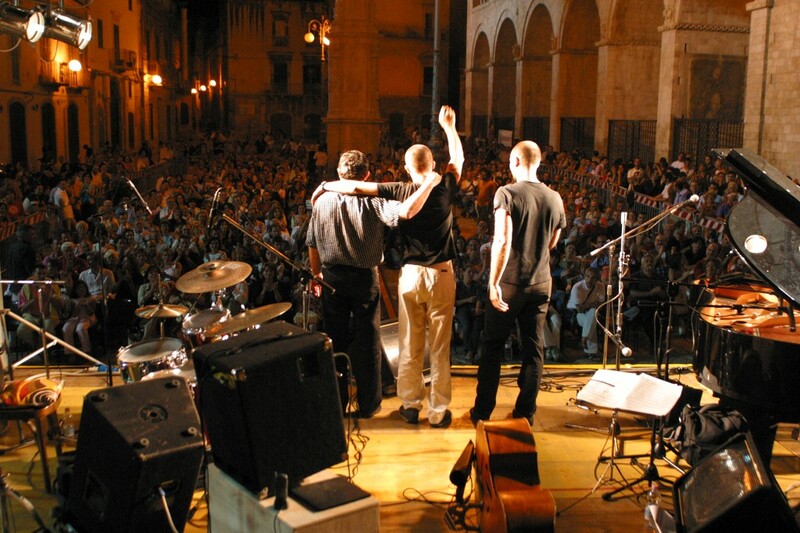 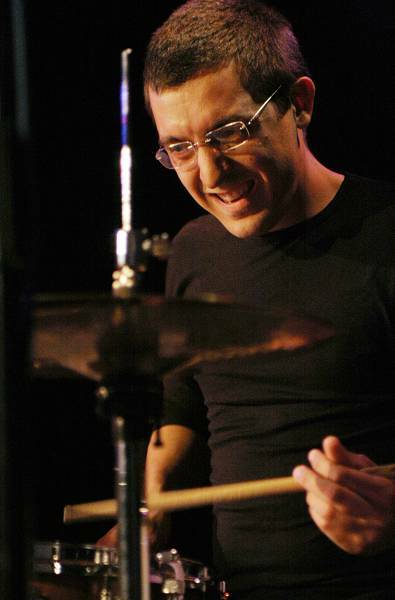 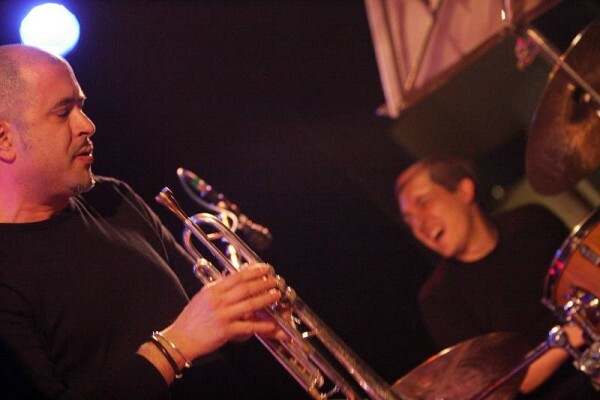 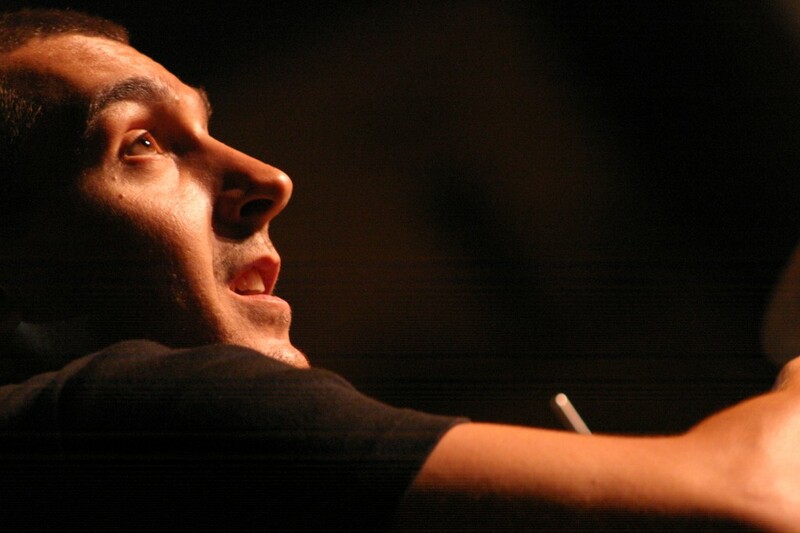 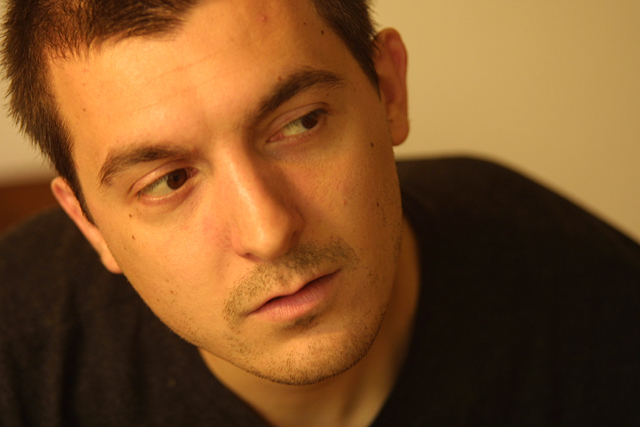 At the 5th edition of Tremplin Suivez’ le Jazz (Lyon, 2005), he received the audience award, for best young jazz talents, with the Emeudroïdes quartet. 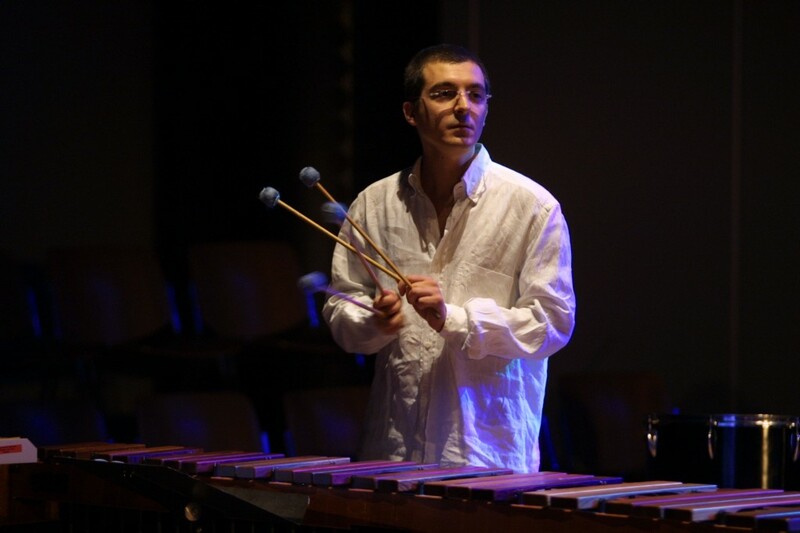 Renowned composers have devoted some of their percussion work to him, and these were the subject of his first album Emmanuel Séjourné’s “Concerto n° 2 pour marimba et Orchestre d’Harmonie”, “Oltre la linea di fuoco 4” a concerto by L. Morleo for marimba and orchestra, “Different activities”, a concerto by JL Rimey Meille for multi-percussions and orchestra, “Blades and bellows” written by Yves Verne for marimba and accordion and Narvik T. Ikor for marimba and piano. 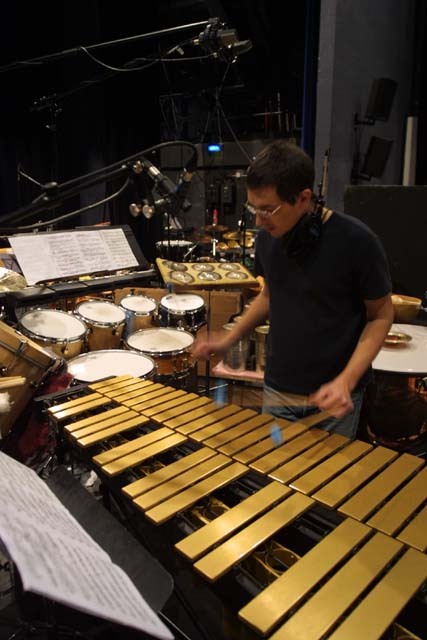 In addition, he has collaborated with major orchestras: the “Ensemble Orchestral Contemporain”, the Franco-German Choir of Lyon, the Philharmonic Festival Orchestra, the Pays de Savoie Orchestra, the Petruzzelli Theatre Orchestra, La Banda de Ruvo di Puglia (dir. 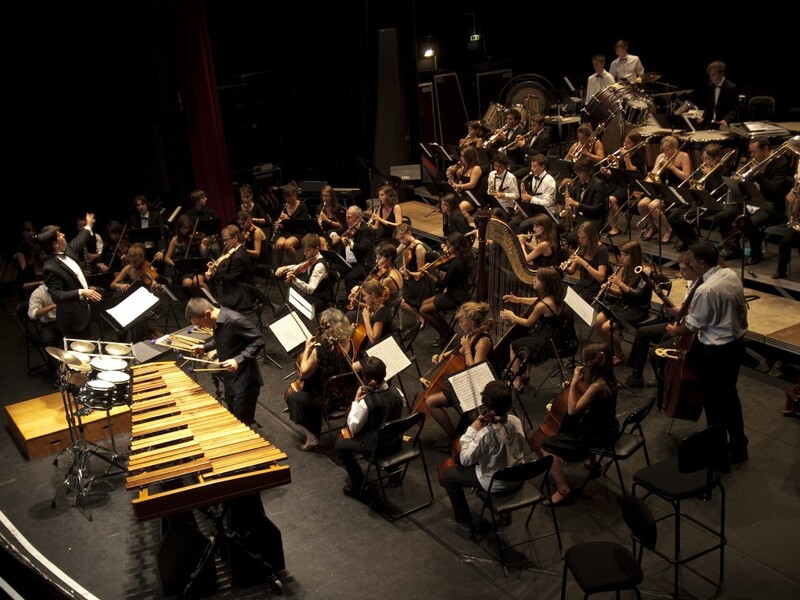 Pino Minafra), The Chambre Tommaso Traetta Orchestra, the Dolmen Orchestra, the Sinfonica Pugliese Orchestra et la Piccola Orchestra Avion Travel. 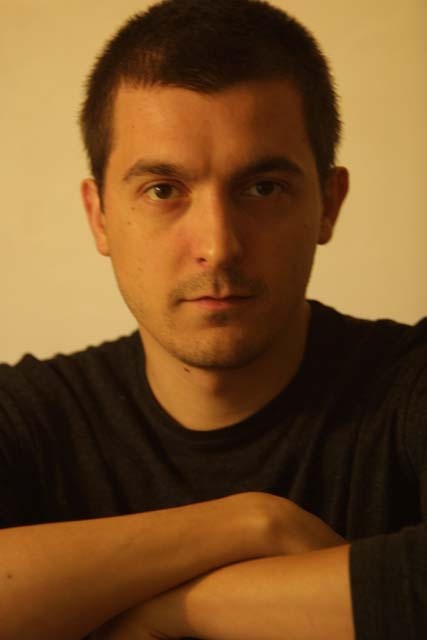 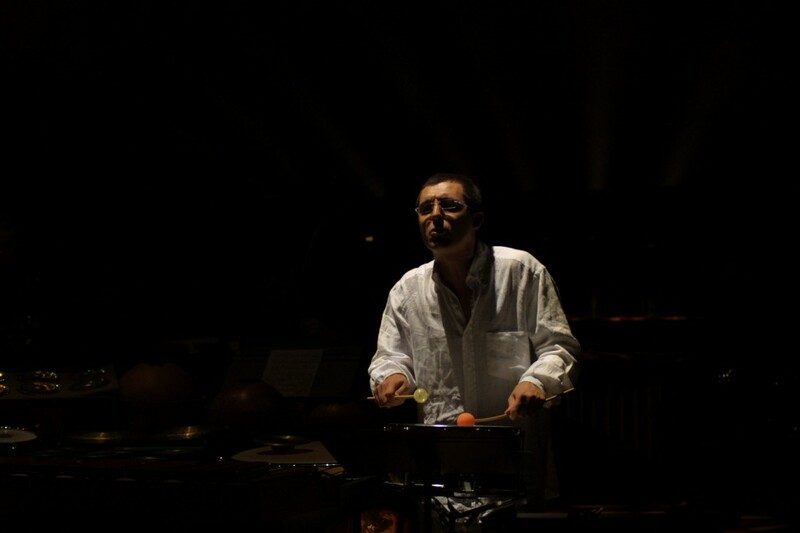 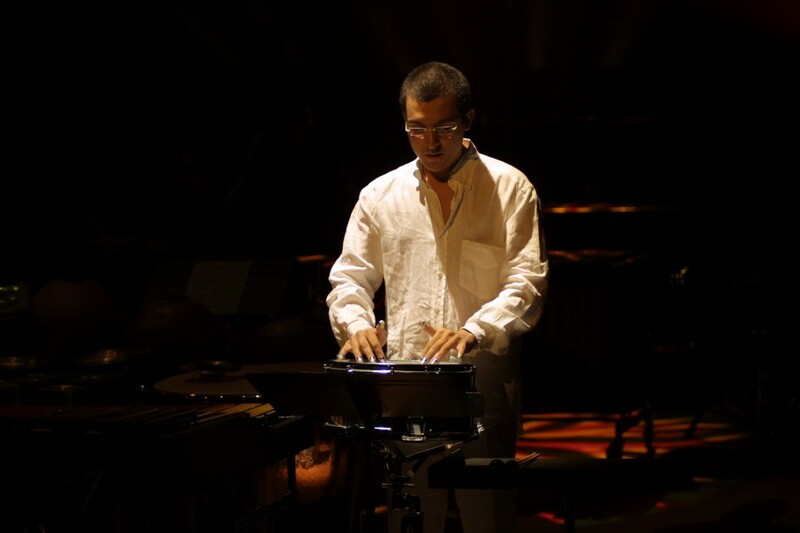 His qualities as a project creator and musical director have led him to produce records such as « Warhol percussions Quartet », « Tribute Trio », « X-Orchestra », « The Gate -Alexandre Thollon quintet, « Lyon Symphonietta – Différentes Activités », « ConCerto Fuoco » as well as the creation and the production of the “Beat Onto Jazz Festival”, and the Festival « Tapage ». 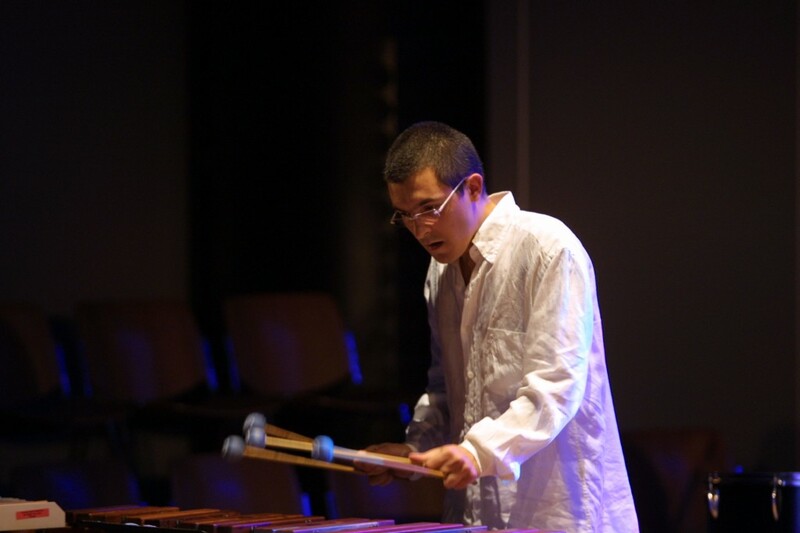 Experienced in the field of music therapy in a mental health center, he created a methodology for the integration of music in the treatment of psychiatric diseases, thanks to the construction and use of percussion instruments. 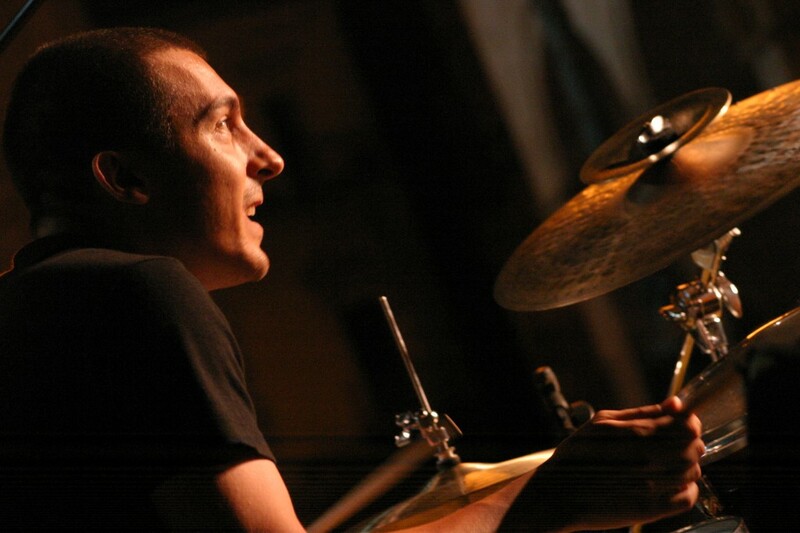 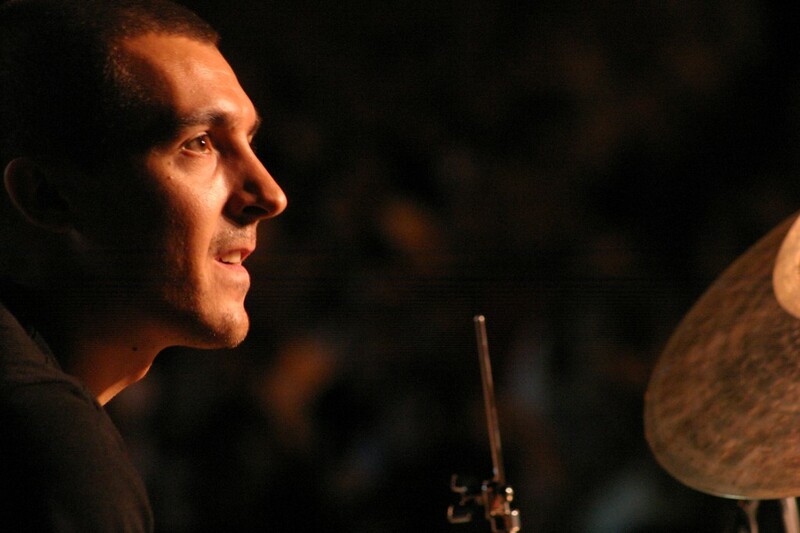 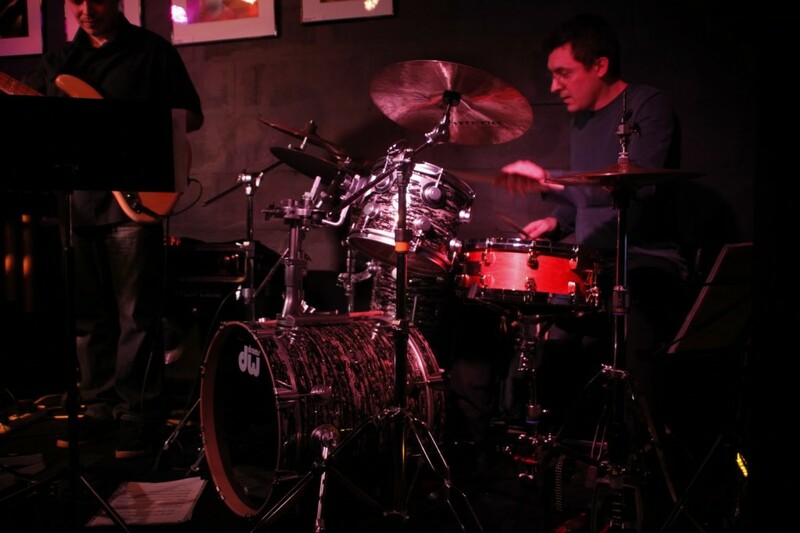 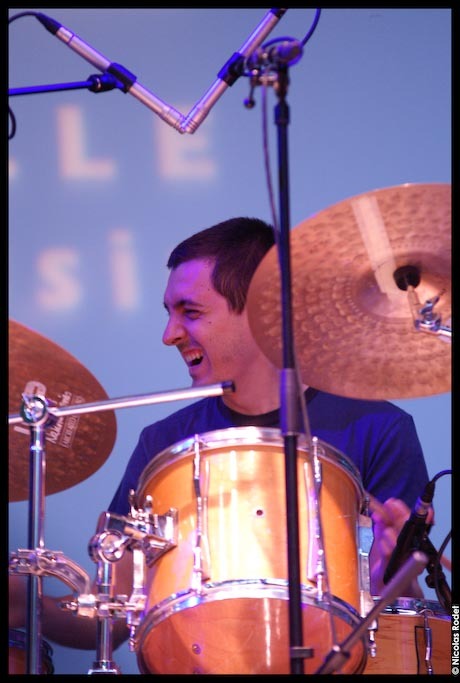 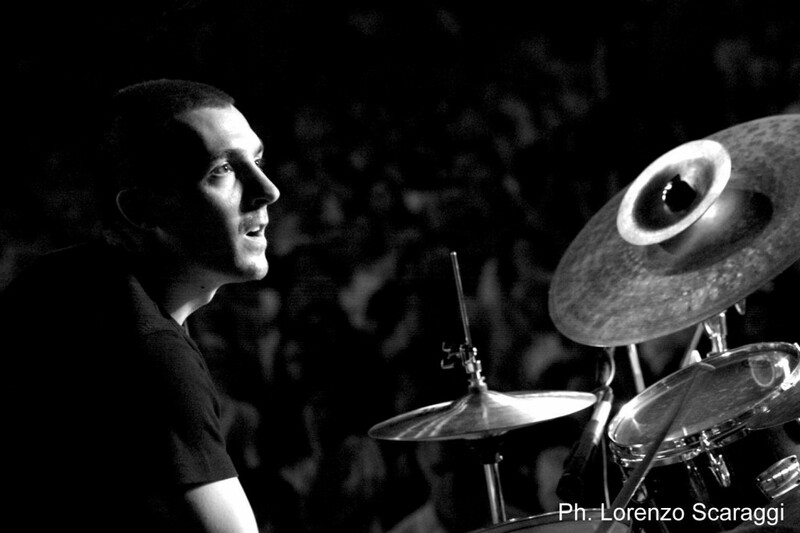 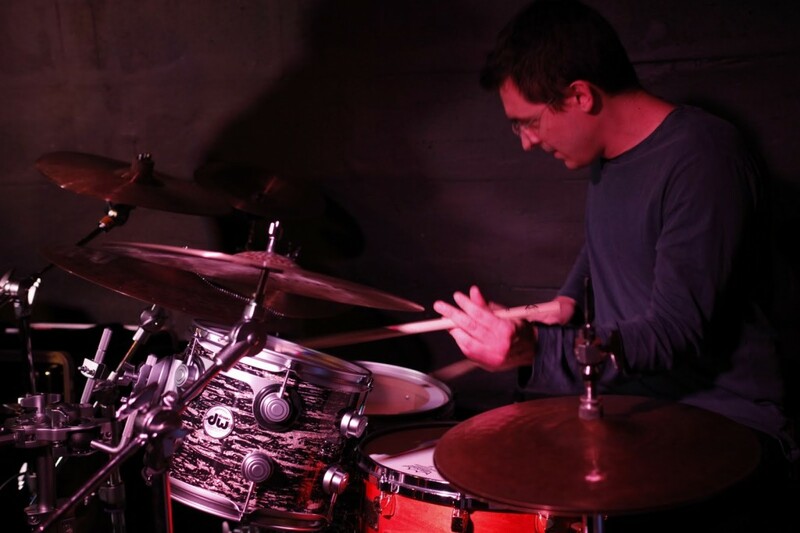 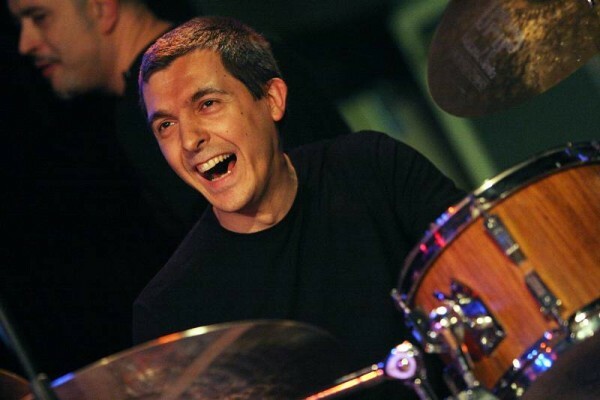 As a jazz drummer, he has also worked with musicians such as J-L Ponty, P-J Gaucher, F. Boltro, R. Giuliani, F. Bearzatti, N. Pisani, P. Minafra, V. Guarini, R. Ottaviano, F. Bosso, P. Mazzarano, F. Bertelli, M. Siniscalco, D. Scannapieco, Mr. Stanchev, J. 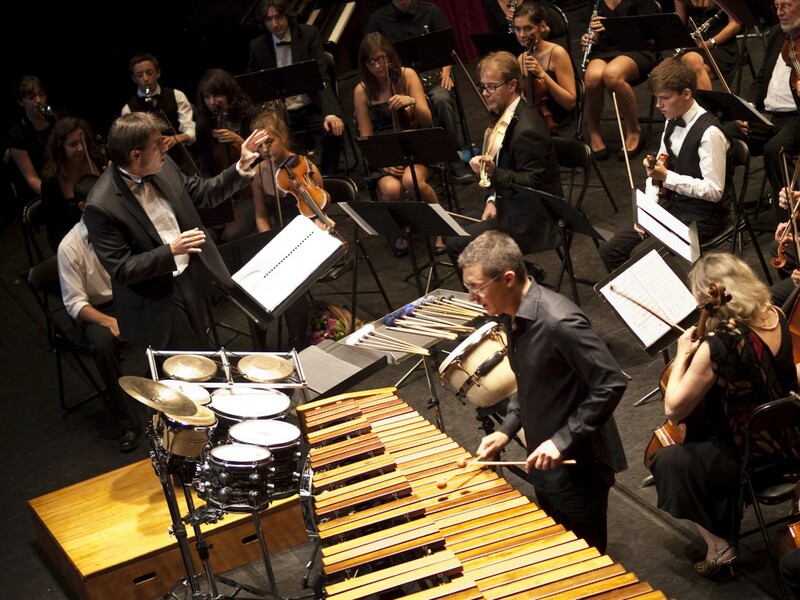 Regard, Y. Golubev, G. Renzi, Mr. Magnoni, M. Rolli …. 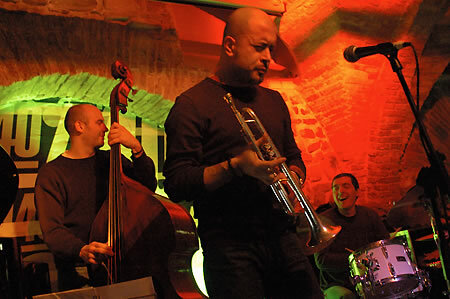 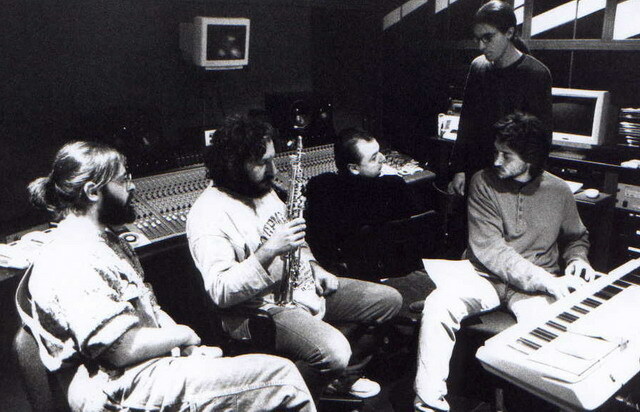 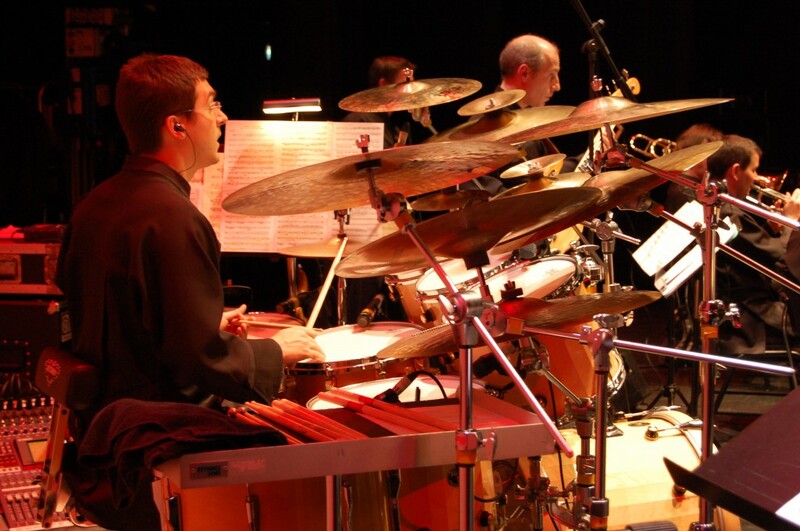 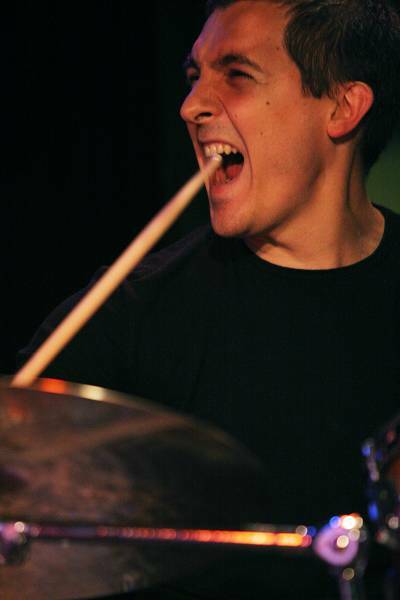 In 2008, he took part in the « The Big Score / Zappa Alchemist » project, a tribute to Frank Zappa with the Lower Normandy Ensemble, on a European tour with the Luca Pagano 5tet and the Sebastien Bonniau Trio. 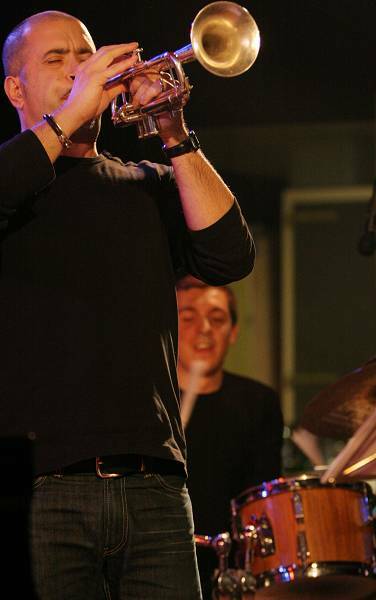 He used to be a part of the teaching team at the International Festival Fete Cuivers, Epsival for its 2011 edition. 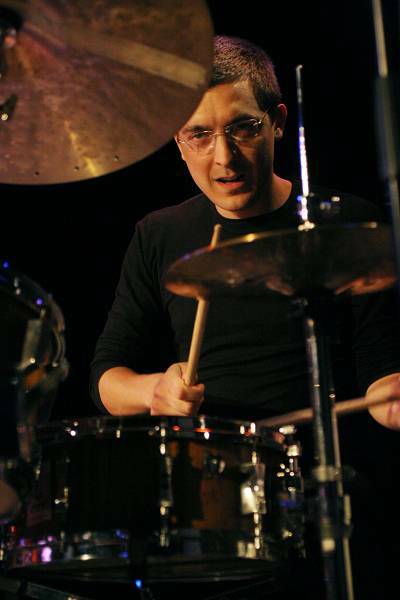 Since 2012, he’s been a part of the saxophonist, François Dumont D’Ayot’s 4tet and Calvin Coal Trio. 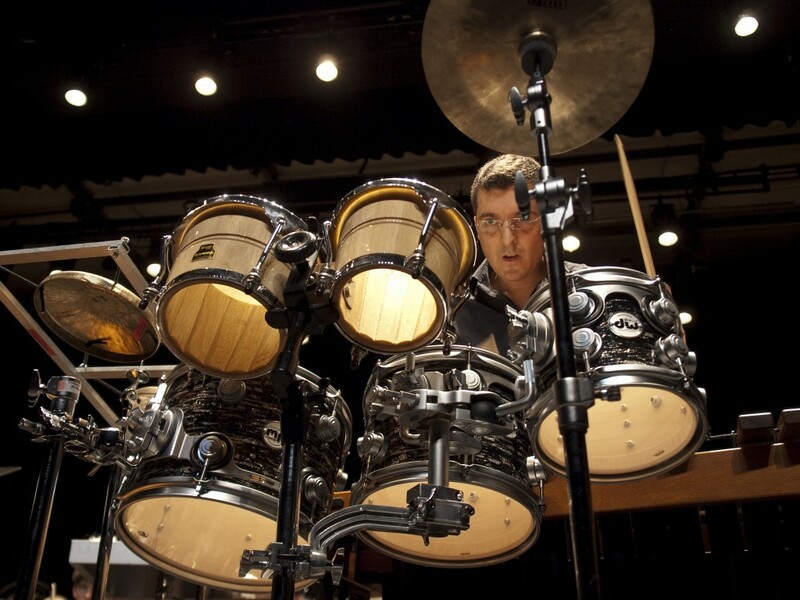 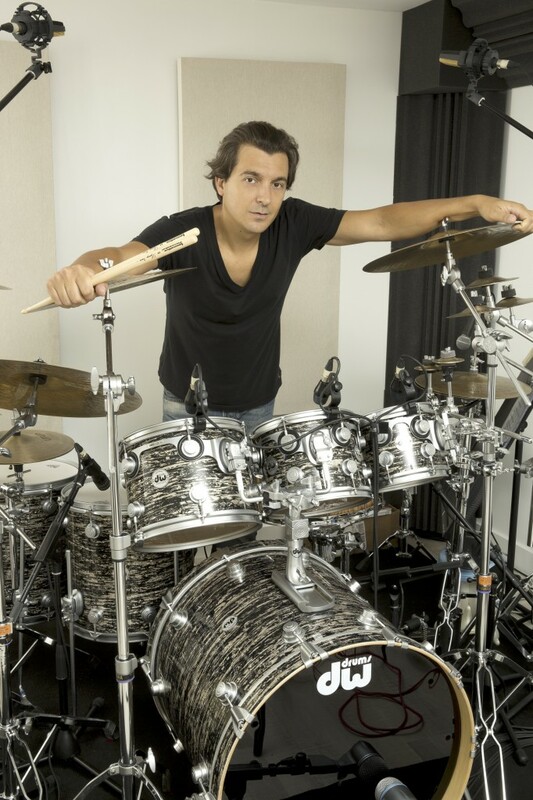 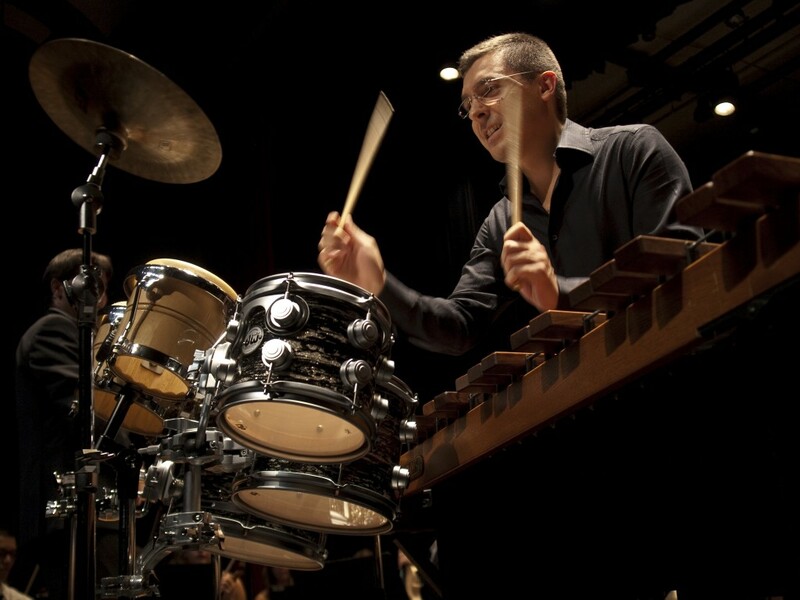 He is currently Professor of Percussion at the Conservatory of Clermont-Ferrand and receives support from INNOVATIVE PERCUSSION mallets, DW Drums and Cymbals UFIP. 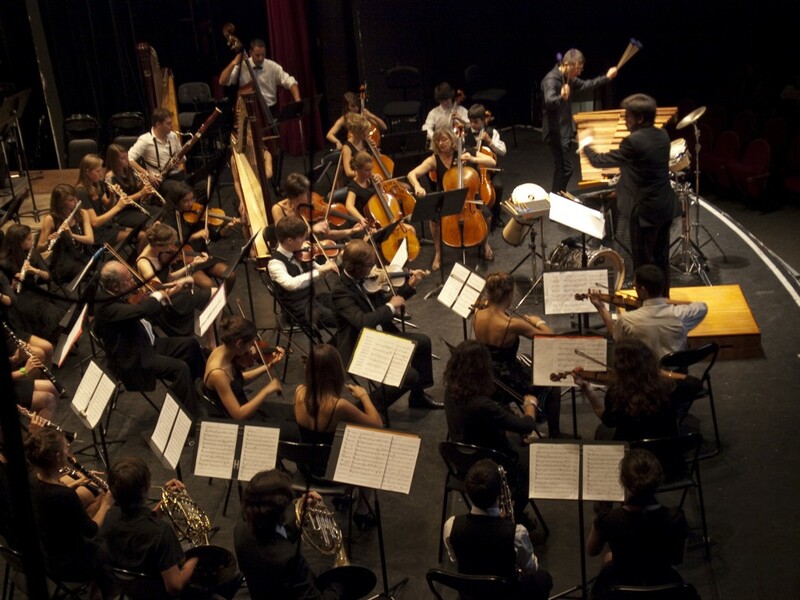 Attilio Terlizzi artiste polyvalente d’origine italienne, découvre la musique à l’âge de 7 ans en Italie avec le violon et le piano. 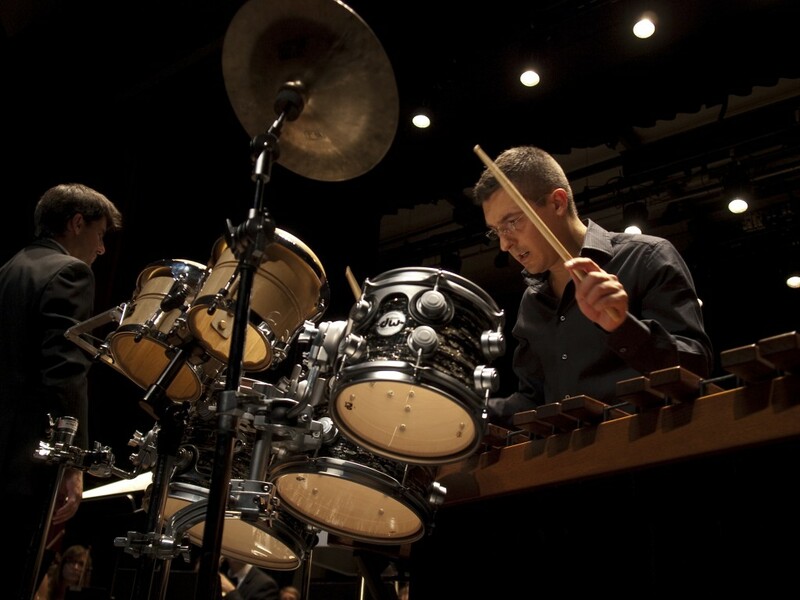 Il démarre ses études de batterie jazz et percussions au Conservatoire « Niccoló Piccinni » de Bari où obtient un premier prix de percussions à l’unanimité avec félicitations du jury, sous la direction de Luigi Morleo. 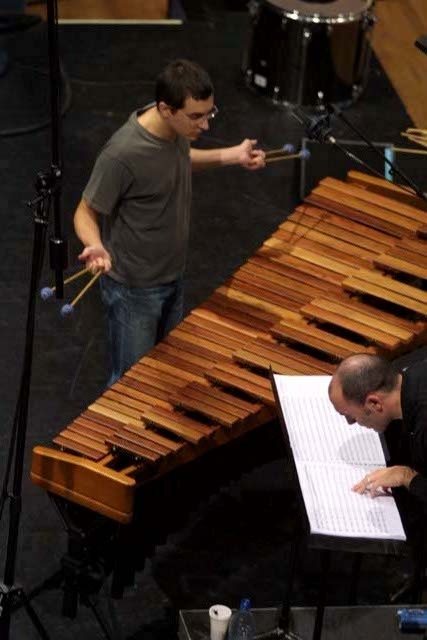 Des compositeurs de renom lui consacrent des œuvres pour percussions qui ont fait l’objet de son premier album : « Concerto n°II pour marimba et Orchestre d’Harmonie » d’Emmanuel Séjourné, «Oltre la linea di fuoco 4», concerto de L. Morleo pour marimba et orchestre; «Differentes activités» concerto de J.-L. Rimey-Meille pour multi- percussions et orchestre; «Lames et soufflet» écrit par Yves Verne pour marimba et accordéon ; Narvik de T. Ikor pour Marimba et Piano. 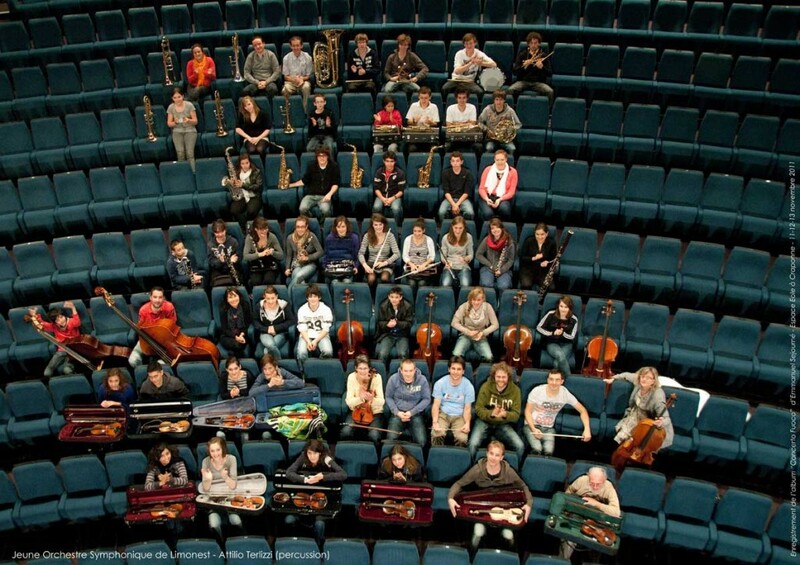 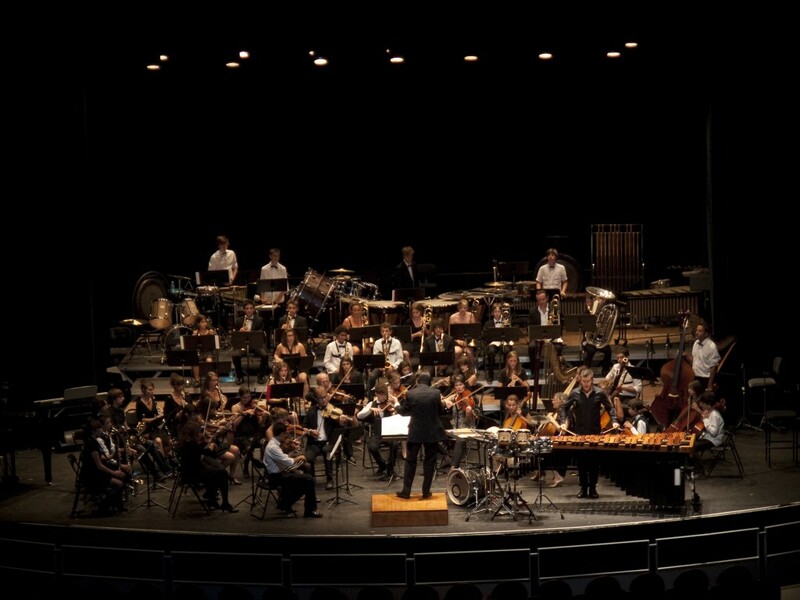 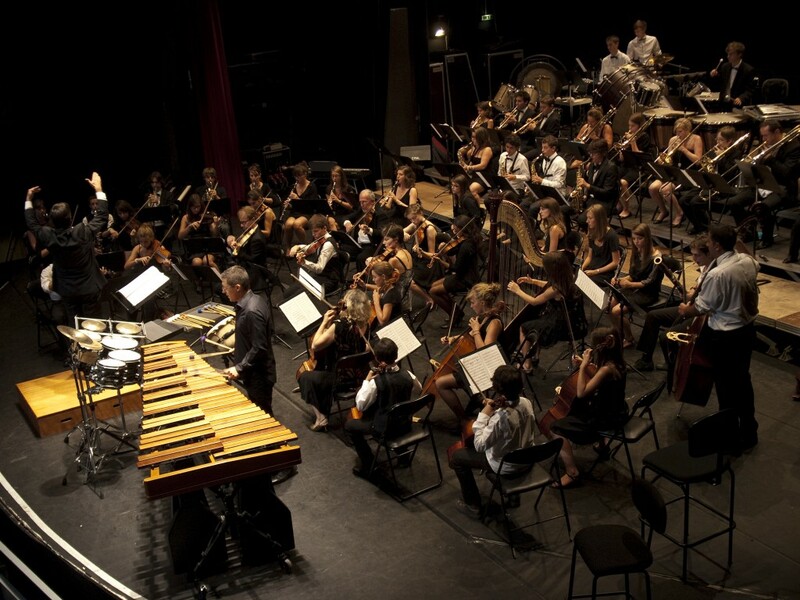 En outre, il collabore avec d’importants orchestres : Orchestre d’ Auvergne, Ensemble Orchestral Contemporain, Chorale Franco-Allemande de Lyon, Orchestre Festival Philharmonique, Orchestre des Pays de Savoie, Orchestre du Théatre Petruzzelli, La Banda de Ruvo di Puglia (dir. 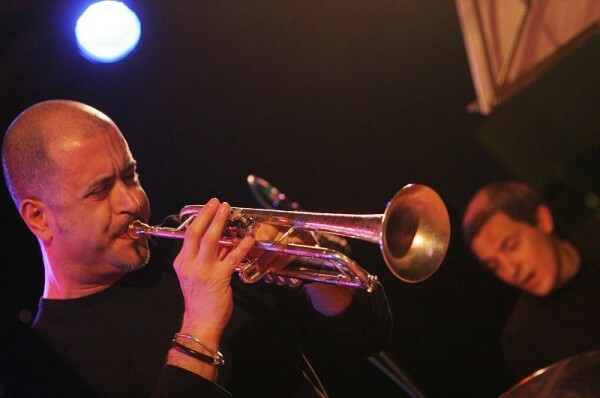  Pino Minafra), Orchestra da camera Tommaso Traetta, Dolmen Orchestra (feat. 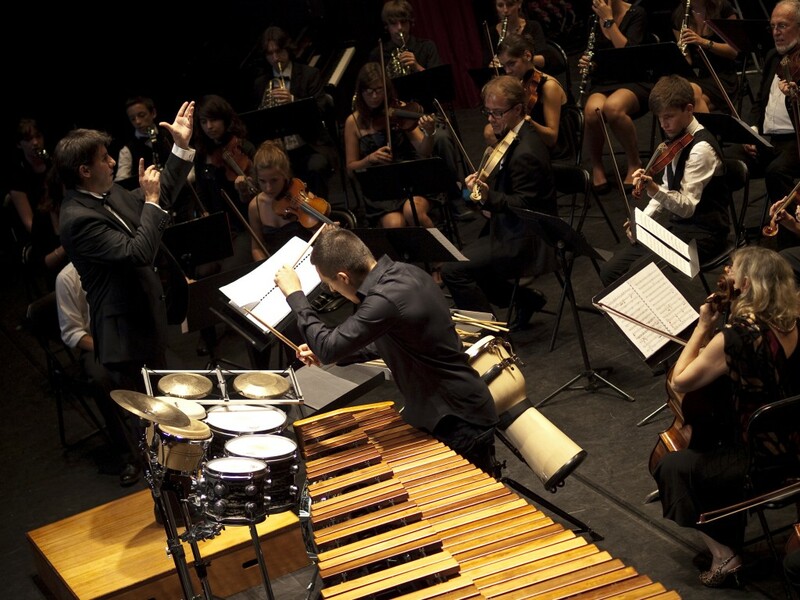 Nguyen Le), Orchestra Sinfonica Pugliese et La Piccola Orchestra Avion Travel. 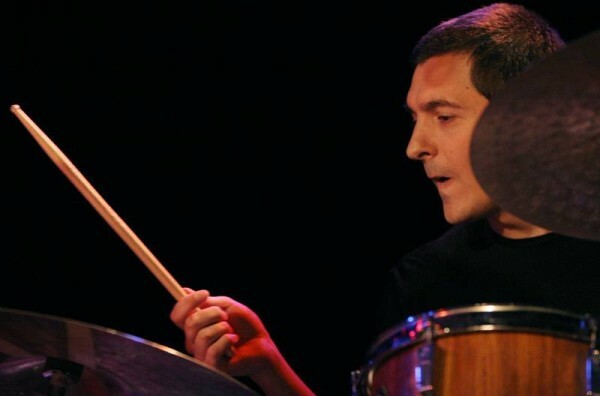 Etant également batteur de jazz, il collabore avec les musiciens : J.L. 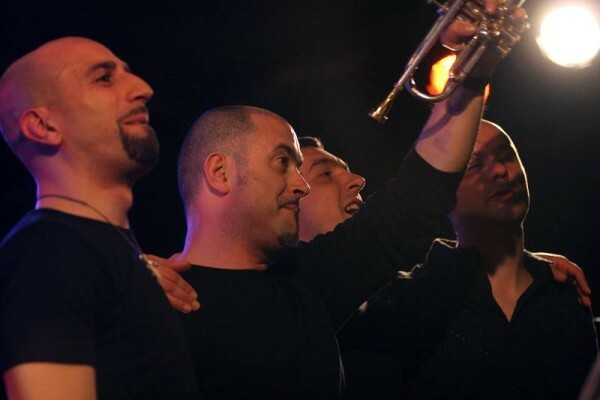 Ponty, P-J Gaucher, F. Boltro , R. Giuliani, F. Bearzatti, N. Pisani, P. Minafra, V. Guarini, R. Ottaviano, F. Bosso, P. Mazzarano, F. Bertelli, M. Siniscalco, D. Scannapieco, M. Stanchev, J. 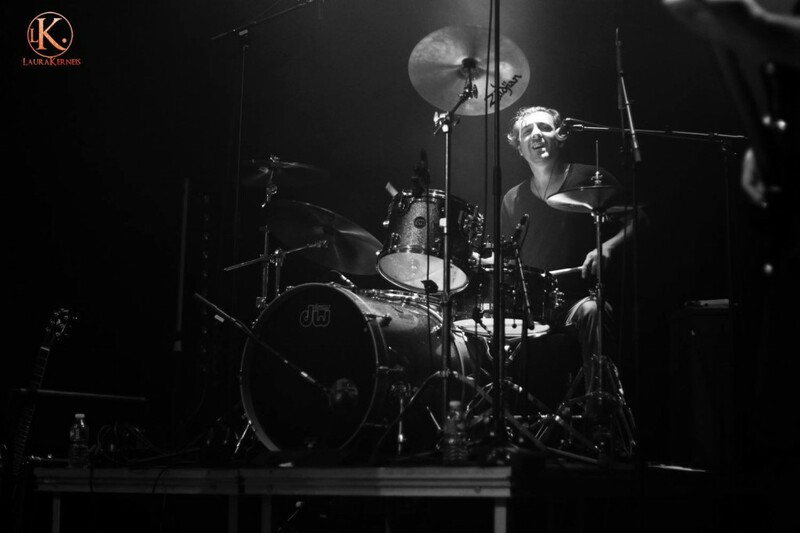 Regard, Y. Goloubev, G. Renzi, M. Magnoni, M. Rolli…. 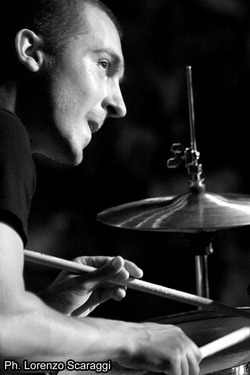 Il a fait partie de l’Equipe pédagogique du Festival International Cuivers en Fete, Epsival pour l’édition 2011 et depuis 2012 fait partie du Calvin Collins Trio et du saxophoniste François Dumont D’Ayot 4tet. 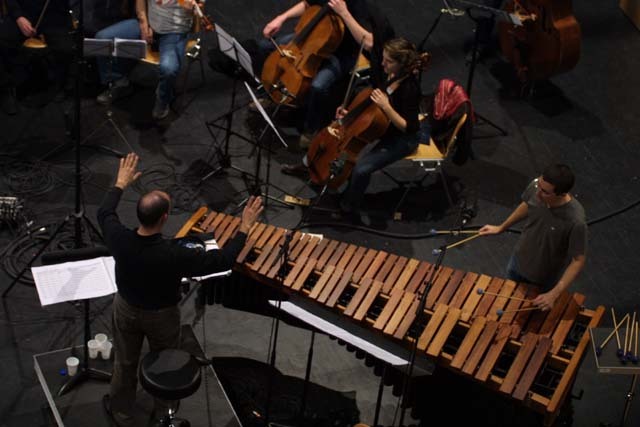 Actuellement il est professeur d’instrument à Percussion au Conservatoire de Clermont-Ferrand et il reçoit le soutien de INNOVATIVE PERCUSSION mallets, DW Drums et UFIP Cymbales.